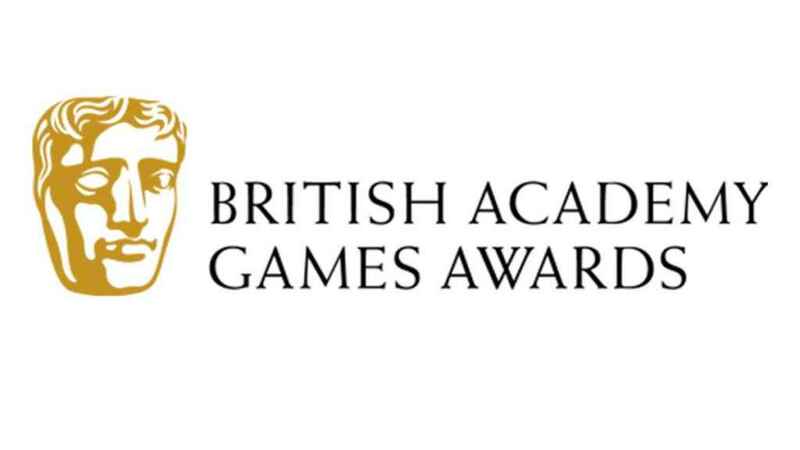 The BAFTA Game Awards are happening today and you can watch them right here on PSU. The livestream can be found below. The show kicks off at 12PDT, 15:00 PDT, 19:00 BST, 20:00 CEST with the pre-show starting an hour earlier. God of War leads the pack with 10 nominations, with Red Dead Redemption 2 following behind. PlayStation exclusive titles can be found sprinkled throughout the nominations. Stay tuned to PSU for a rundown of all the winners later tonight.